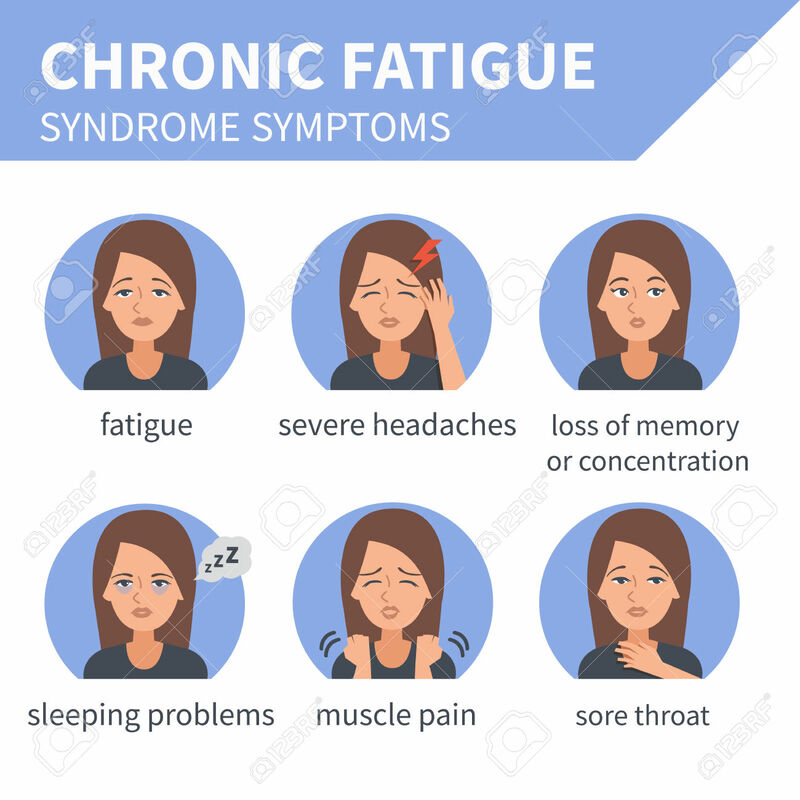 Chronic fatigue syndrome has also been called myalgic encephalomyelitis (ME) and, more recently, systemic exertion intolerance disease (SEID).In some quarters, it is also referred to as fibromyalgia. What all these terms have in common as their main symptom is chronic fatigue.The cause of chronic fatigue syndrome is unknown, although there are many theories — ranging from viral infections to psychological stress. Some experts believe chronic fatigue syndrome might be triggered by a combination of factors. Applying our renowned evidence-based approach at Nature’s Lab®, a review of the literature on quality research into CFS has led us to the conclusion that there is a hidden link between viral infections and CFS. Until 2012, it was extremely difficult to diagnose CFS. However, due to the great work done by Dr. Jose Montoya of Stanford University Medical Centre, there has been significant progress in diagnosis, management and treatment of CFS. The simplest way to explain this link is to imagine how a computer slowly losses its speed and efficiency over the years as viruses pile up over time. Our immune systems are overworked as they continue dealing with viruses that are remnants of old bouts of infections. The system needs to be cleaned up. Research by Dr. Montoya in 2012 showed statistically significant improvements in CFS patients taking conventional antiviral drugs. However, the harsh side effect profiles of such drugs (headaches and nose bleeds) meant that they were not viable long-term treatment options for CFS patients. So what are the safer alternatives to these harsh antivirals for treating CFS? Before we list out what nature has to offer in terms of a superior and well-tolerated alternatives to conventional antivirals, we would like to make it clear that patients with autoimmune diseases should not apply these recommendations without consulting their doctor first. Switch to an autoimmune paleo diet -The objective here is to halt any further inflammation. You can find out more here. Incorporate a probiotic into your diet. Nature’s Lab® recomends OptiBac brand of Lactobacillus acidophilus – this is the only probiotic backed by research to be an immunomodulator. It essentially increases or decreases your immune response based on what the body needs to restore balance. Supplement with Olive Leaf Extract – This is one of nature’s powerful antivirals. Nature’s Lab® recommends Terranova brand. Take 1-3 450mg capsules daily with food. Supplement with Zinc. – This is one of the most important minerals that affect our immunity. With respect to viruses, zinc has been shown to prevent their replication. Nature’s Lab® recommends you ensure a daily intake of 15mg. Meditation at bedtime – Research has shown that just 12 minutes of meditation a day can significantly calm down the central nervous system and reduce the workload on our immune systems. Click here for a simple meditation guide. Supplement with Brazilian Bee Propolis Extract. – This is a great source of Moronic Acid, which is nature’s most powerful antiviral. Nature’s Lab® recommends Polenectar brand. Add 1 pipette of extract to a glass of water in the morning and 1 pipette at night. Please note that this should be avoided by people allergic to bee stings! Supplement with Turmeric – This is one of nature’s powerful anti-inflammatories. Nature’s Lab® recommends brands containing both Turmeric and BioPerine for more optimal absorption into the bloodstream. Supplement with a high quality, well-balanced multivitamin and minerals product. Nature’s Lab® recommends Solgar Formula VM-75 tablets. Take one in the morning with food.